I hope you all have had a wonderful week. This week’s roundup features some really great design stock. 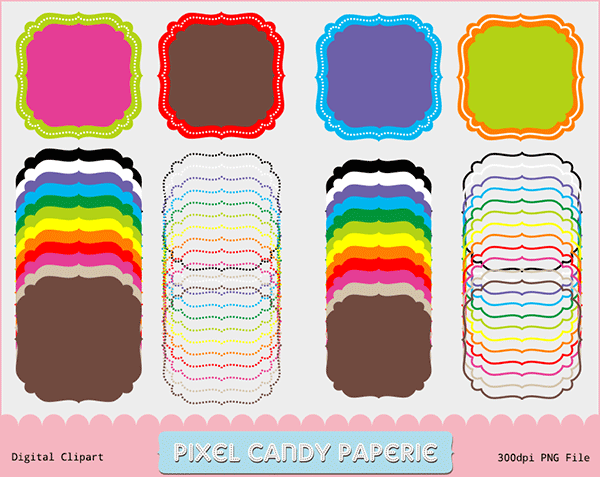 Resources include: icons, fonts, textures, backgrounds, stock images, photo actions, custom shapes, vectors, printables, colored clip art & digiscrap freebies. Have a superb weekend! Awesomeness. I'm so excited. Thank you. Thanks for finding all of this. I don't know how to use everything, but I love it all! 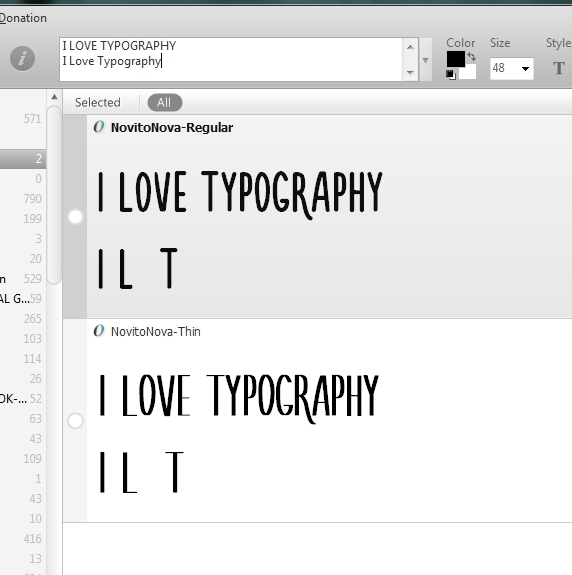 Just downloaded a font, thank you for the link. Thanks for these great items. One problem: The Novito Nova fonts don't install probably. Only the numbers appear.